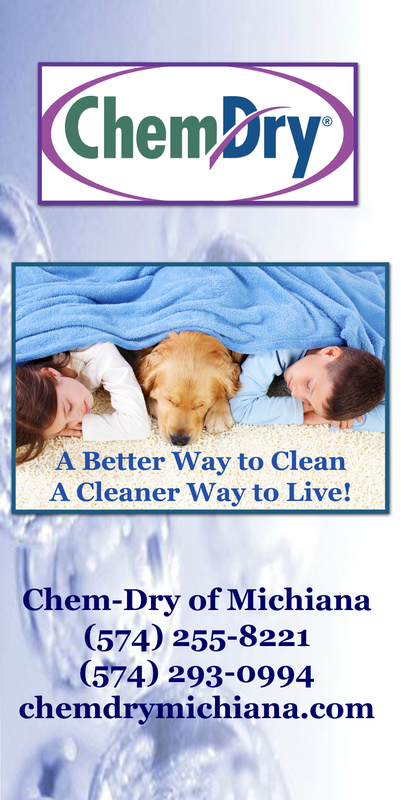 ← Stain Removal by Chem-Dry! Spills & Stains on Your Oriental Rug? No Worries! There’s no way to always protect your valuable Oriental Area Rugs from spills and stains. And Oriental rugs are too beautiful to hide in a closet. No matter how many rules you may have in your home about “no food or drink in the family room”, spills can magically appear. When one of those magical stains appears, stay calm. Take a cloth and soak up as much of the spill as you can. Act as quickly as you can. The longer you wait, the more difficult it will be to remove the spot. Then call a qualified expert in Oriental Area Rug Cleaning. Cleaning these valuable investments requires training and knowledge. Oriental rugs can easily be damaged if not cleaned and cared for properly. One of the biggest challenges with an Oriental is that it will not be colorfast. These rugs are susceptible to “color bleeding” and fading. A rug cleaning professional can determine what products to safely use, therefore minimizing the risk of damage to your rug. An area rug specialist can help you over the phone to determine the first step you should take in cleaning that spill off your rug. We can then determine if it is necessary for us to come to your home to inspect the stain further and see if a professional cleaning is in order. This entry was posted in Chem-Dry Services, Oriental Area Rug Cleaning and tagged elkhart oriental area rug cleaning, Oriental Area Rug Cleaning, oriental rug cleaning, south bend oriental area rug cleaning, speciality spot removal, spills on orientals, stain removal. Bookmark the permalink. doubt, you have hit the nail on the head. The issue is something too few men and women are speaking intelligently about. my friends, because if like to read it after that my friends will too.